The Catskill Brewery is a new venture between an organic fruit nectar importer and the founder of Catskill Mountainkeeper.. The all new 5,300 square foot brewery and office complex brings the various talents together under one roof. The brewery consists of 3,500 square feet for production, including the brew house and milling room, 12 fermentation and conditioning vessels, a bottling line, conditioned storage, and a small tasting area, all in a vaulted, clerestory-lit space. The office portion will serve the clients’ other business needs, with the future expansion of the brewery into this space as a micro-distillery and event space, opening on a German-style beer garden. The business acumen and technical savvy of the partners are apparent in the branding power of the design and the strategic vision integrated into the plan. Their environmental advocacy is demonstrated by the low-impact systems selected: thermal-bridge free envelope design; natural day-lighting; stack effect ventilation; all-permeable site paving; green roofs; solar photovoltaics and solar hot water systems; ground source heat pumps for heating, cooling and refrigeration; and native plantings. Opening Summer of 2014. 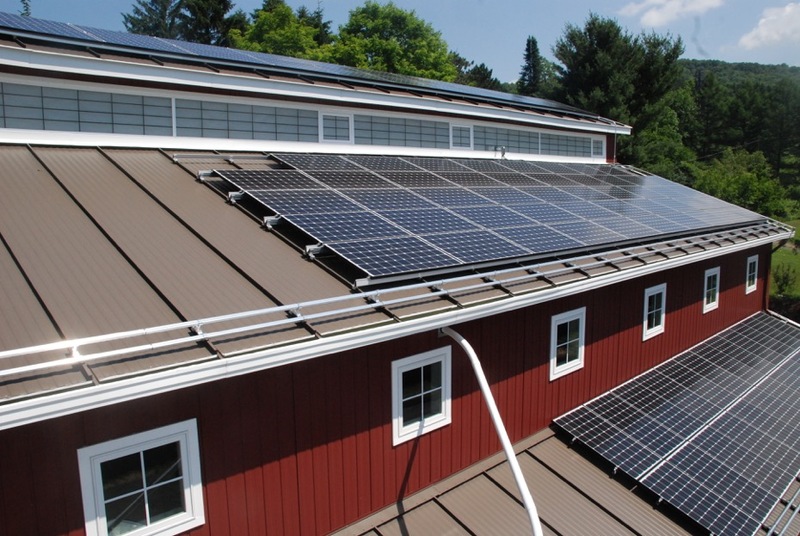 On track for LEED Platinum Certification. 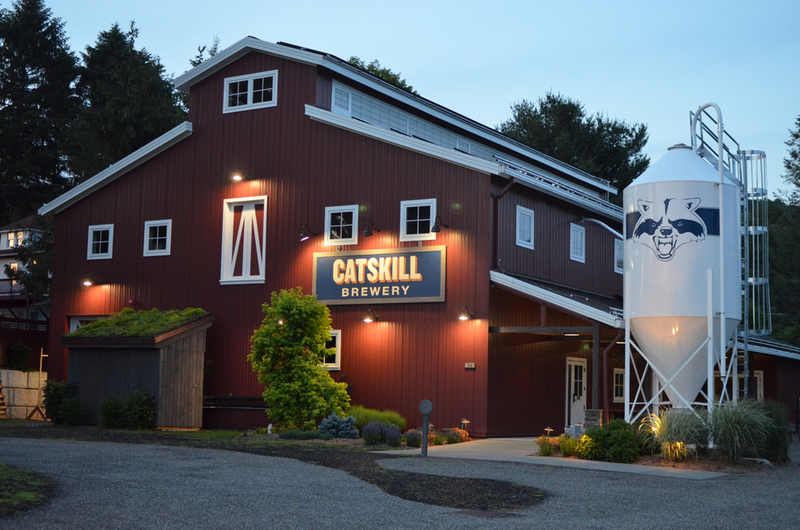 Visit the Catskill Brewery here!